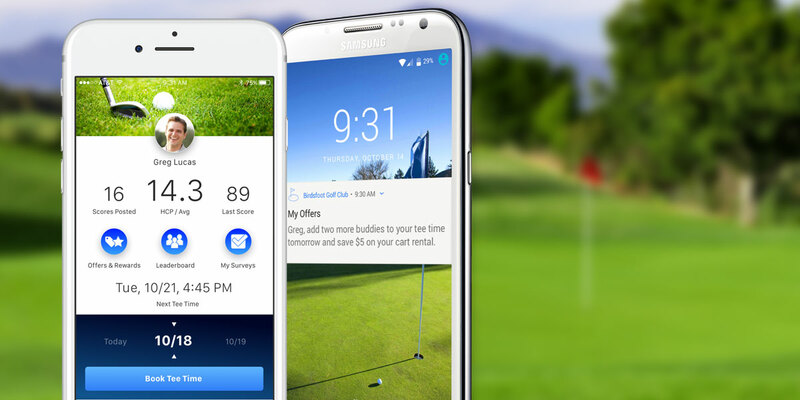 SmartCourse™ combines the power of artificial intelligence (AI) with your members’ tee time, scoring and transaction history to engage golfers like no other golf app has before. Powered by the Cognistx OfferNet™ Engine, SmartCourse™ uses the latest in machine learning technology and data analytics to understand an individual’s preferences and behaviors and deliver a customized experience for each golfer — and tailored to your course. SmartCourse™ prescribes real-time relevant engagement for mobile app users with user-friendly features to enhance the golfer’s experience. 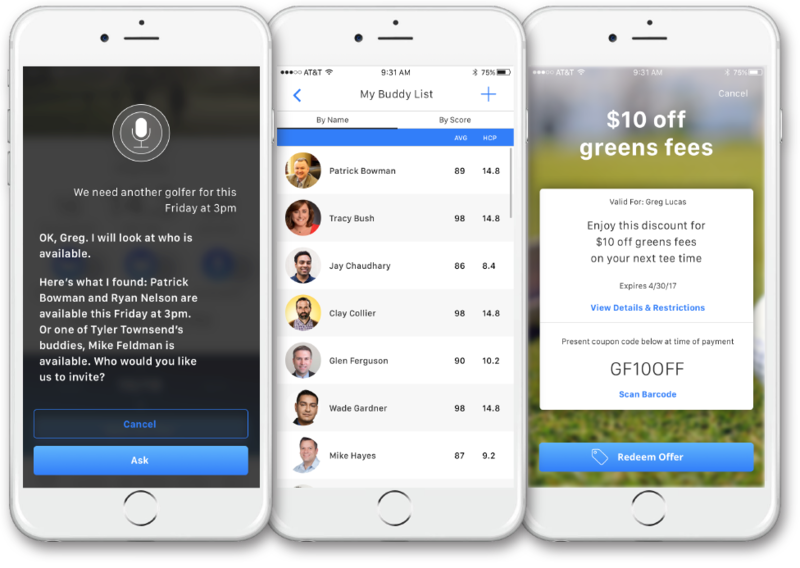 SmartCourse™ features personalized tee-time recommendations, offers, rewards, a buddy list, beverage cart finder and much more.